Cost is an obvious, integral factor for those of us planning an overseas sabbatical. You’ve already resolved to place your day job on pause, now it’s time to strike a balance between where you would like to visit and the amount of money it takes to get there. While Western Europe rightfully holds an allure for all travelers, some of its more enticing cities tend to be the most prohibitively expensive. It’s the reason we see few backpacks in Florence and a barrage in Luang Prabang; Southeast Asia is the affordable alternative, particularly when you’re sustaining yourself with US dollars. But is it completely out of the question to be Euro-friendly? On a recent trip to Berlin, I discovered that Western Europe can indeed make the shortlist for potential career break destinations. 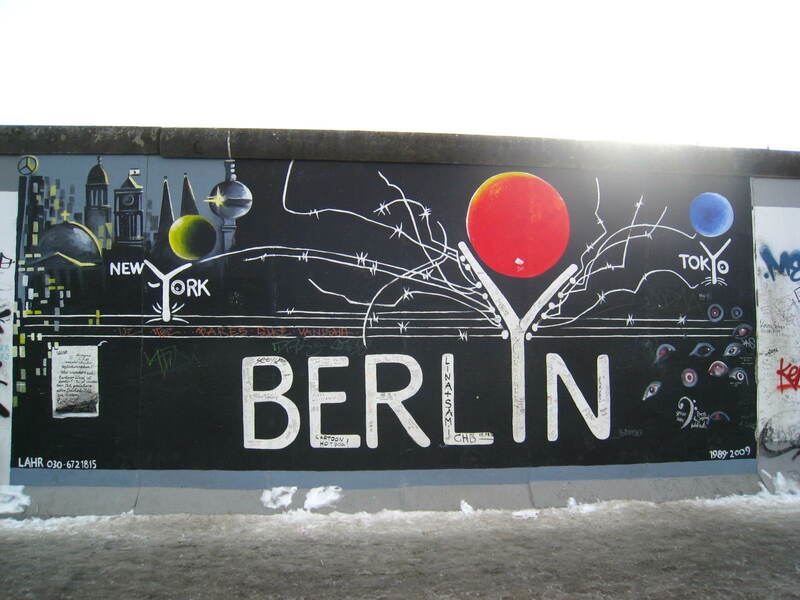 There are few places in the world in which I believe the possibilities are infinite; Berlin is one of those cities. Perhaps because certain areas appear under perpetual construction, or likely since there are invariant traces of its tumultuous past, Berlin exudes an energy that similarly sized cities notably lack. From its trove of museums to a nightlife that puts New York’s to shame, the once-divided metropolis may sate whatever a traveler craves. The fact that it is one of the least expensive cities in Western Europe makes it even more palatable for those seeking a bit of intrigue versus the steeply priced capitals. 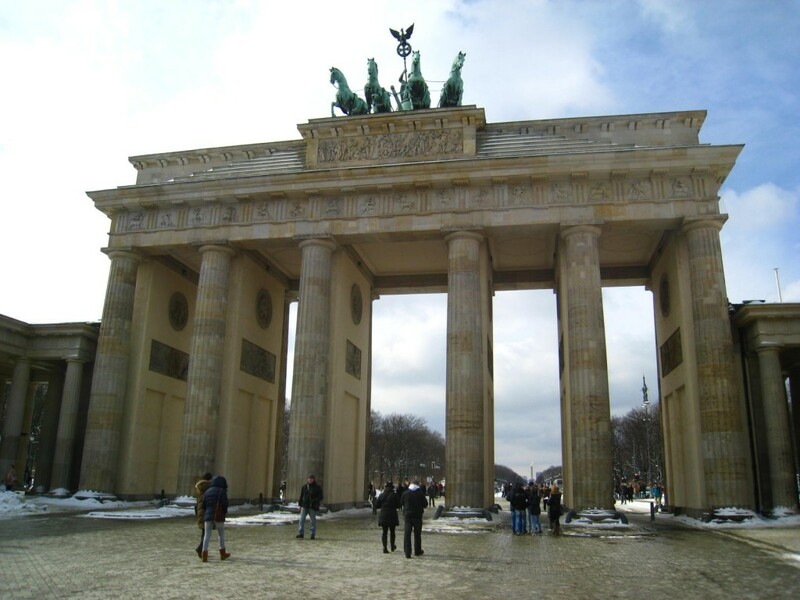 Food, housing, and transportation are a relative bargain when compared elsewhere within the EU; Berlin’s monthly metro/bus pass is $98, dinner and drinks runs around $50 for two, and a private flat in the city’s most convenient and compelling neighborhoods can be had for $40 per night. You won’t reside in a lap of luxury, though that usually isn’t one’s intent when embarking on a sabbatical in the first place. Anything pertaining to World War II is free of charge. 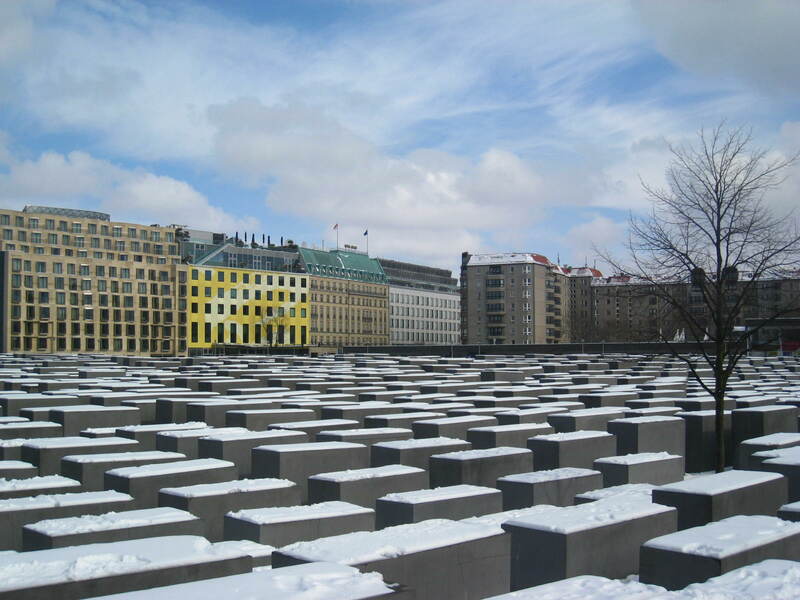 The Holocaust Memorial should be at the top of your list as the museum provides context for all European nations who were affected by the Nazis, while its exterior, undulating slabs of concrete are a site in and of themselves. The former SS Headquarters, now known as the Topography of Terror, along with the Resistance Museum (think “Valkyrie”) are likewise of interest, as is the lesser-known Museum Otto Weidt, the namesake of which is attributed to a man who hired blind Jews at his factory and successfully saved them from deportation through 1943. Also notable is the East Side Gallery, the longest remaining portion of the Wall covered in commissioned art for ¾ of a mile, while the Tränenpalast is a former border crossing that today exhibits East/West checkpoint complexities. Note: If you need a respite from Berlin’s varied past and happen to be in town on a Tuesday, free concerts are held each week at 1pm at the city’s Philharmonic. As mentioned earlier, a monthly pass in Berlin costs roughly $98 and covers S-Bahn, U-Bahn, and bus services. Those who prefer to have a late start while on break should instead opt for the “Wide-Awake” monthly pass ($72), the primary difference that it may only be used between 10am-3am Monday through Friday, with all day/night continuing to apply on weekends. On my recent jaunt I devised a gastronomic tour that encompassed any and all cuisines. Henne, a traditional “wirtshaus” in Kreuzberg, is the frontrunner as it serves remarkable roasted chicken along with kraut salad and wine for $26. Close seconds are Monsieur Vuong, a trendy Vietnamese spot in Mitte that I’d recommend for lunch and dinner (appetizer + entrée + drinks for one = $23), and the inventive Rosa Caleta, a Jamaican joint where I dined on a jerk platter and crispy snapper (plus drinks = $32). For Italian enthusiasts, Muret La Barba is an inviting wine bar where the host stood at his Mac and obligingly translated the German-only menu (homemade linguine + wine = $16). Schöneberg’s Bejte is another top contender, offering excellent Ethiopian fare that ran three of us $64, while W-Der Imbiss specializes in an array of appetizing naan pizzas ($8-10) that range from guacamole to olive tapenade. For a meal on the go, Mustafa’s Gemuse Kebab was the best $4 I spent during my trip – expect a line. I rented a two-room flat in Schöneberg via airbnb.com that was considerably larger than my one-bedroom in New York. The rate was $60 per night (taxes/fees included), though I could have leased a smaller yet equally adequate space for less than $40 a day. In addition to where I stayed, the neighborhoods best suited for sightseeing and sustenance are Mitte, Prenzlauer Berg, Kreuzberg, and Friedrichshain, the latter of which has most faithfully retained its eastside temperament. In all fairness, it should be noted that half of Berlin was once part of the Eastern Bloc for almost thirty years, a fact that continues to impact its current economy. Every city likewise has its perks; nearly all museums in London are free, the Paris metro is $2 per ride, and the art in Rome is unquestionably worth the price. Is it impossible to find a meal in London for two under $50? It’s quite feasible, actually, though your day-to-day costs on the Tube along with lodging will leave you feeling Pound foolish. My advice to anyone who is considering a Westernized sabbatical – save the other capitals for one-off visits, and instead couple Berlin with more reasonable cities like Lisbon and Barcelona. While Bangkok may be kinder to your bank account, the exchange rate doesn’t necessarily create a barrier between Western Europe and the wandering employee. And Berlin is the perfect place to begin. 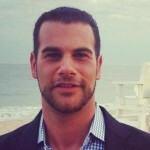 Paul Fusco is an avid traveler who works as an Executive Recruiter at an international management consulting firm in Manhattan. He took his first career break in early 2010 and recently achieved a personal objective of visiting thirty countries by the age of thirty, celebrating in both Israel and Jordan. In his spare time Paul writes, maps out future destinations, and enjoys New York City for all it has to offer.